Dan & Linda – Sophisticated Wedding Joomla Template should be understandable in navigation, highlight all the necessary information and be beautiful. Dan & Linda Joomla template meets all those requirements. The design is elegant and sophisticated; the colour scheme is calm and pictures are divine. All the most essential pieces of information are emphasized and easy to reach. The template has a convenient check-in form for arrival statistics, a gorgeous gallery for your couple’s photos and even an RSVP form functionality. Buildify – Construction Company Joomla Template works on all types of devices. It was created using a clean and elegant design with close attention to details. It has a nice appearance and offers huge options for customizing the template parameters. In addition, it comes with advanced features, allowing you to make changes without editing the code. The template is suitable for creating fully functional construction company website. This template is fast, easy to use and simple to tweak. 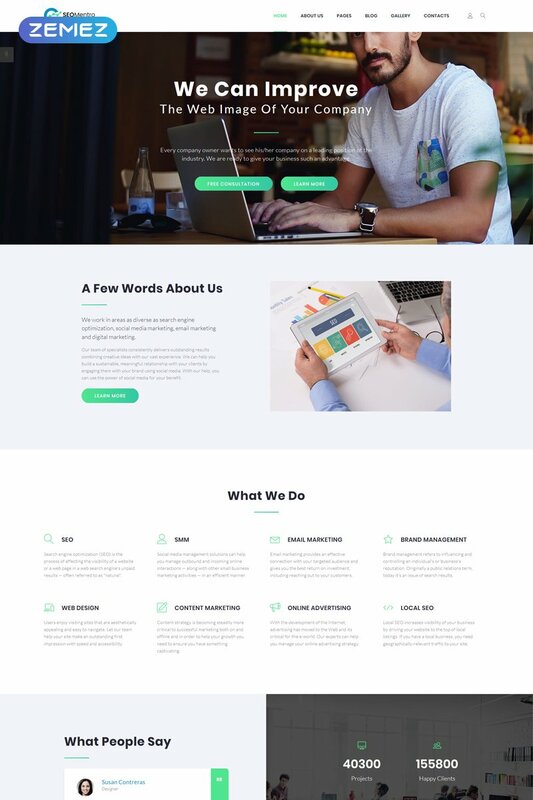 Adam Cooper – Writer Joomla Template – vibrant design and powerful functionality are the reason to try the writer Joomla template in action. This design is quite appropriate to highlight your books or gallery of works on the web. 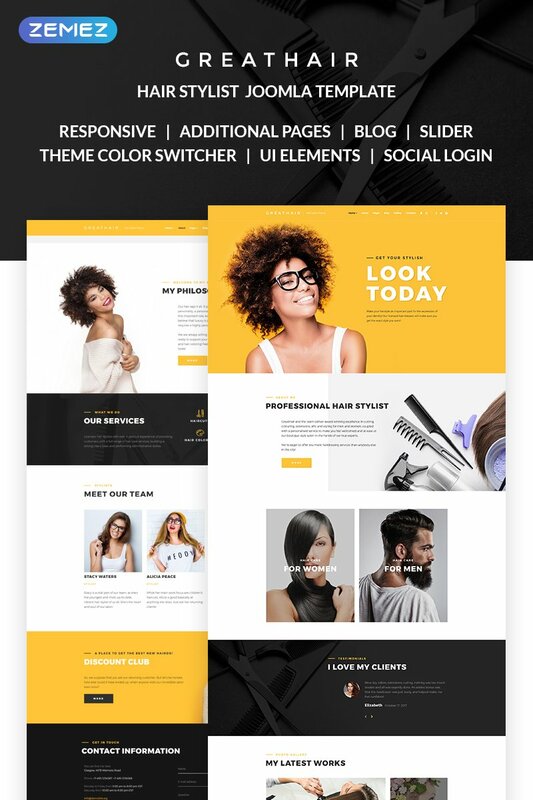 Each element of this web template can be personalized to match your venture perfectly. 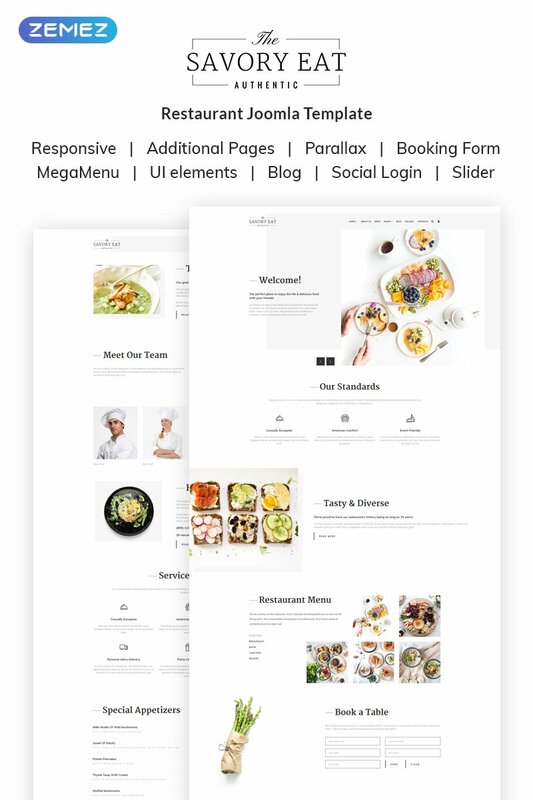 Included blocks of content and widgetized elements make the design of the template clear. Clean, valid code and explicit guidelines will help you in enhancing this theme exactly how you desire. 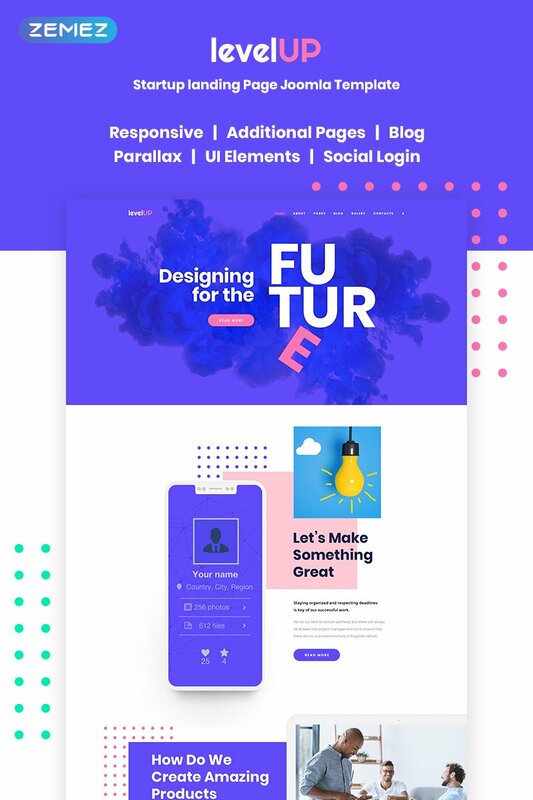 Pick this web layout, and it’ll be effortless for you to start a flourishing online project at once! Judy Waters – Blog Joomla Template is a great Joomla template for creating a personal blog. In general, the design is perceived as something light, not loaded with pictures and bright colors. The template is developed with the help of such latest technologies as HTML5 and CSS3. In the admin panel, the settings for the primary and secondary colors are available. Judy Waters is adaptive, it works without problems on the screens of various devices, including mobile. Also, the template is cross-browser compatible. 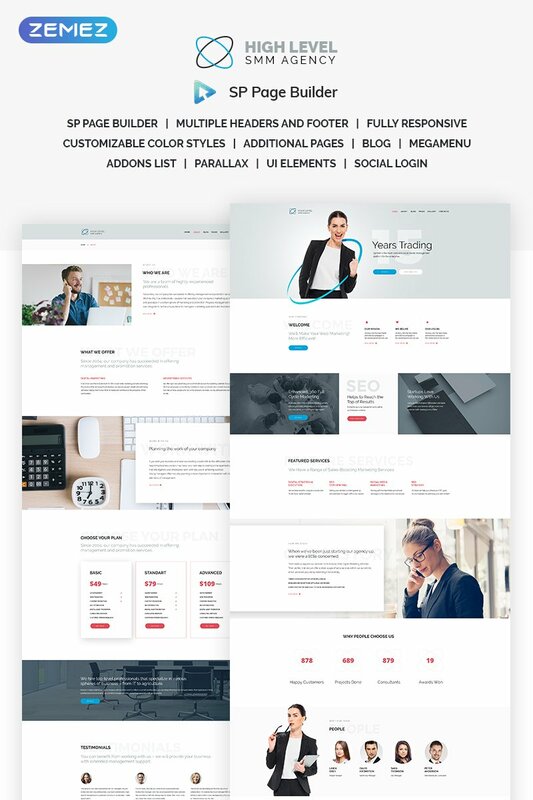 Jaden Art – Art Portfolio Joomla Template is a beautiful and powerful theme, which is made specifically to increase the popularity of your personal art portfolio website. It has the rich set of all sorts of elements and functions. 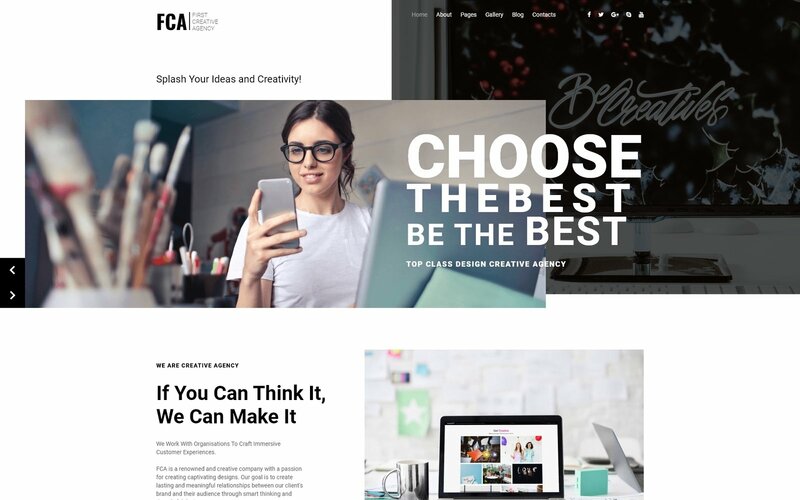 This is an excellent adaptive Art Portfolio Joomla Template, very flexible and easy to adjust, with an impressive homepage, landing page layouts and blog pages that will make it possible to implement the most daring design ideas.